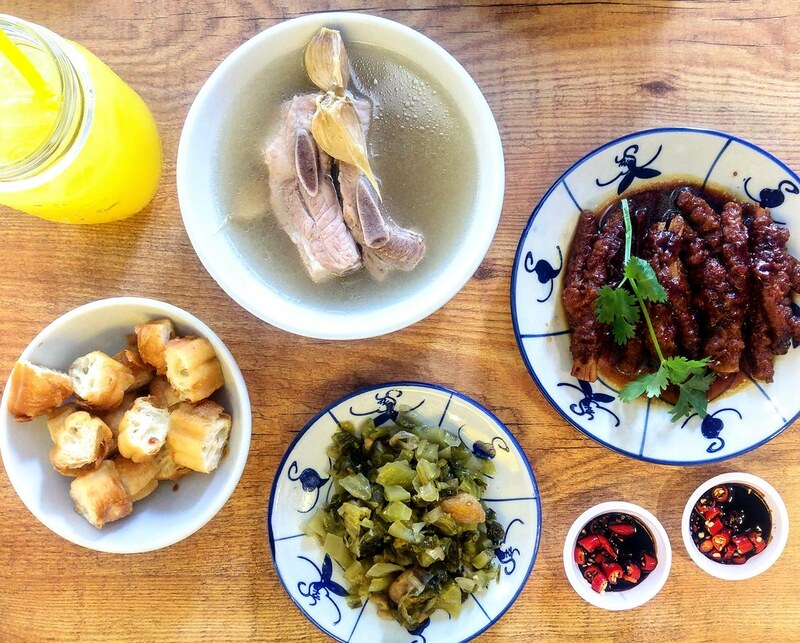 Koon Bak Kut Teh at Bukit Timah opened its door in 2012, serving traditional Bak Kut Teh and other home-cooked dishes. 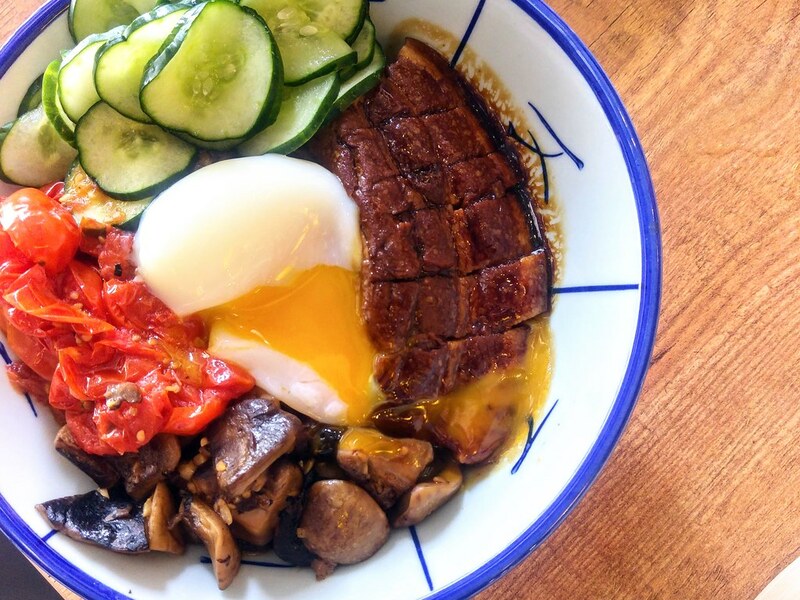 As competition within the industry gets tougher, its founder Moses, decided to revamp the outlet by improving its interior and ambience, and most importantly, incorporating dishes that deviates from his usual classics. With the transformation, it has also renamed the restaurant as Koon Signatures. 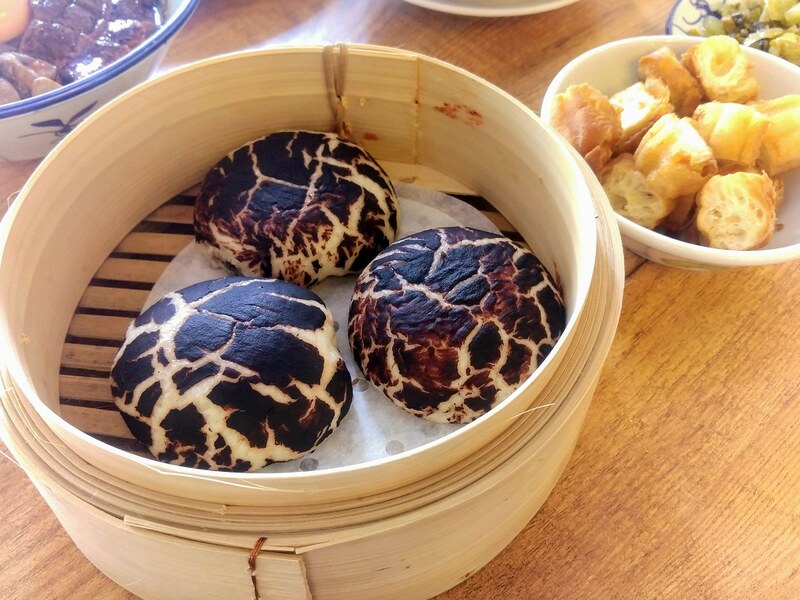 I thought these Handmade Mushrooms Buns gels pretty well with Bak Kut Teh concept. I was half expecting it to taste like our typical Chinese mushroom bun with custard filling but it turned out to be minced mushrooms filling which lean towards the flavour of a western mushroom soup. I like the filling but the texture of the bun was a little too soft. The Classic Bak Kut Teh ($6.50) was decent though it is supposed to be its core dish. The soup was peppery but slightly watered down. I like the Braised Phoenix Claws much more. They were fatty and not too highly flavoured with the braising sauce. The fried you tiao seemed to have an additional layer of crispiness to it, definitely one of the better ones I ever had. I would say its Modern Braised Meat Rice ($8.90) outshines its classic. Wholesome with sauteed cherry tomatoes and mushrooms, the melt-in-your-mouth braised pork didn't seem to leave any trace of fats in my mouth, and no lingering porky flavour. The crunchy pickled cucumber slices added to the pleasure. In CBD area, this would have been a hit. 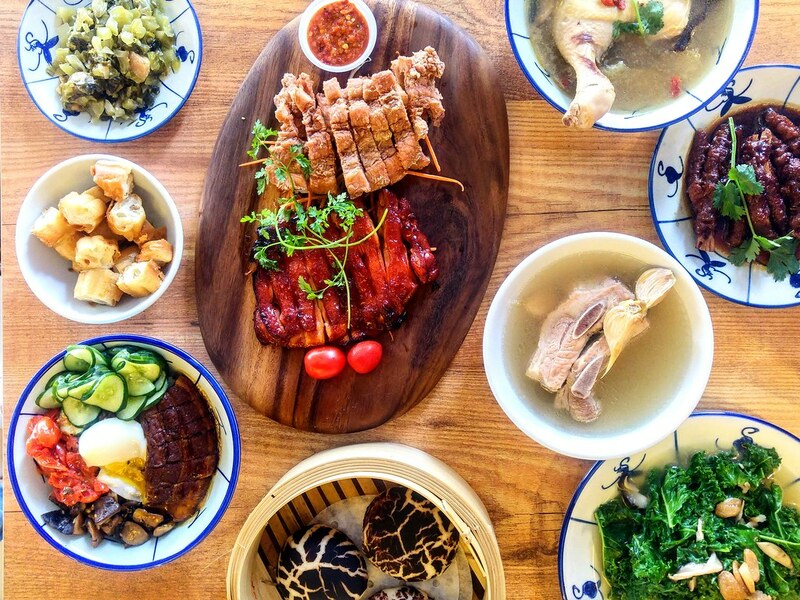 Koon's signatures include Char Siew Chicken ($8.90) and Deep Fried Pork Belly ($8.90). Ordering the Signature Platter ($16.90) will get you both. The Char Siew Chicken was quite successful in getting the char siew flavours right, especially those desirable burnt ends. But I find the glaze too much on the meat which made it a little too sweet. 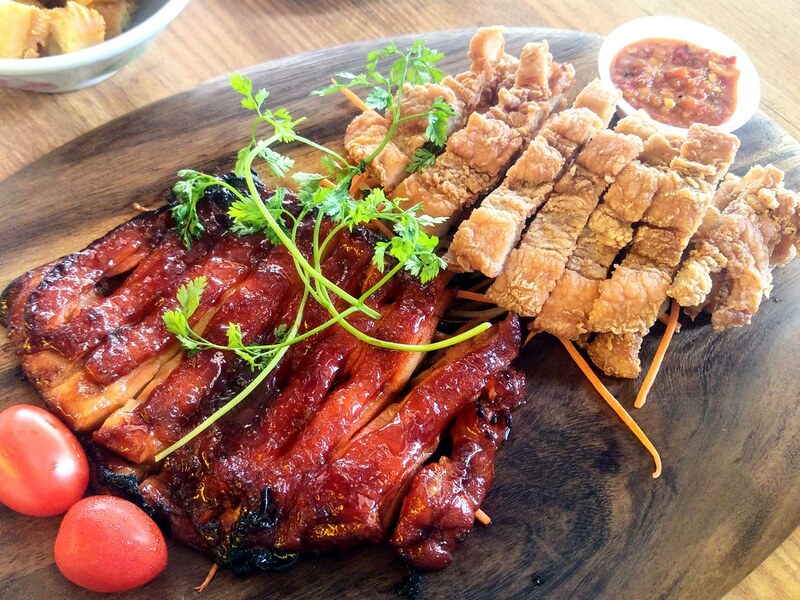 The pork belly was like KFC's original chicken, which has a thin layer of crisp crust that stays even after a while. 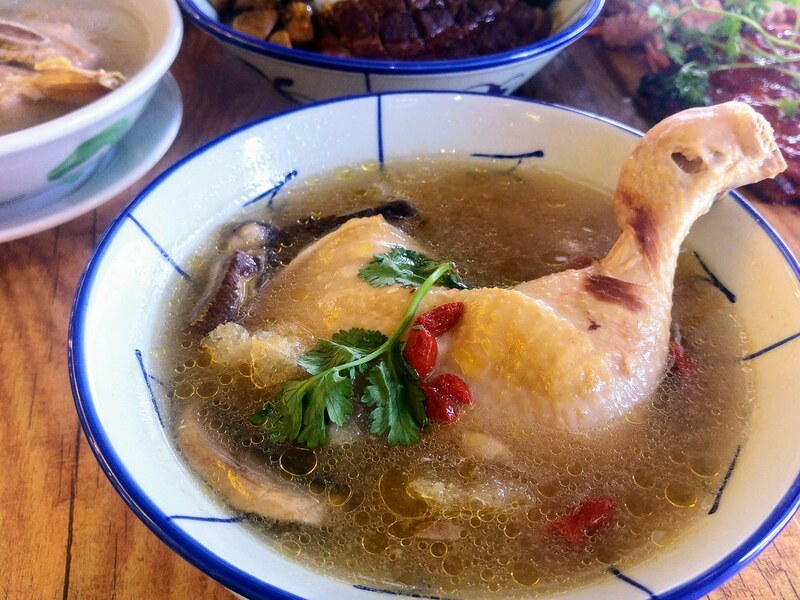 The Superior Chicken Stew ($8.90) with fish maw serves as a very comforting meal for one. It looked promising but the soup didn't taste as rich as expected, nor it has the consistency of a nourishing fish maw soup. 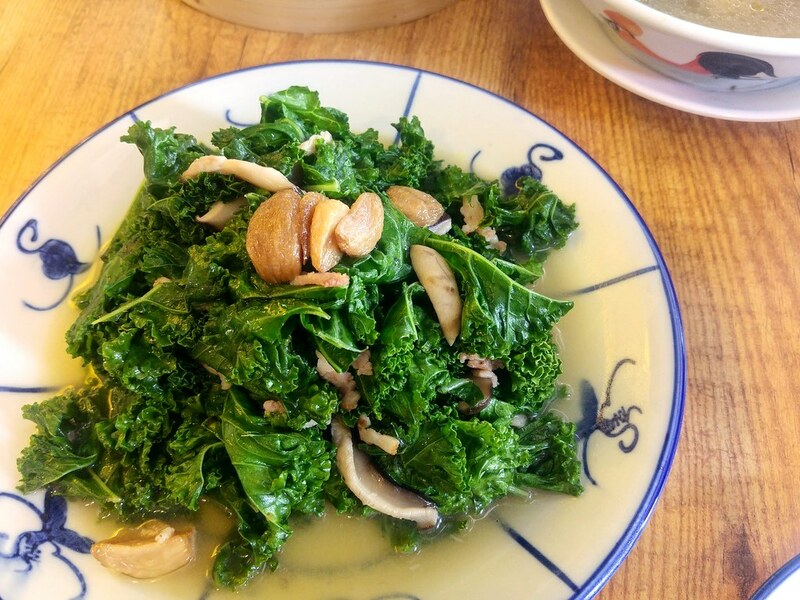 I love its Braised Kale with Superior Stock ($11.90)! So much that I could finish the entire plate. The kale was pretty much being left alone, only lightly flavoured with garlic and pork belly to mellow out its rawness. 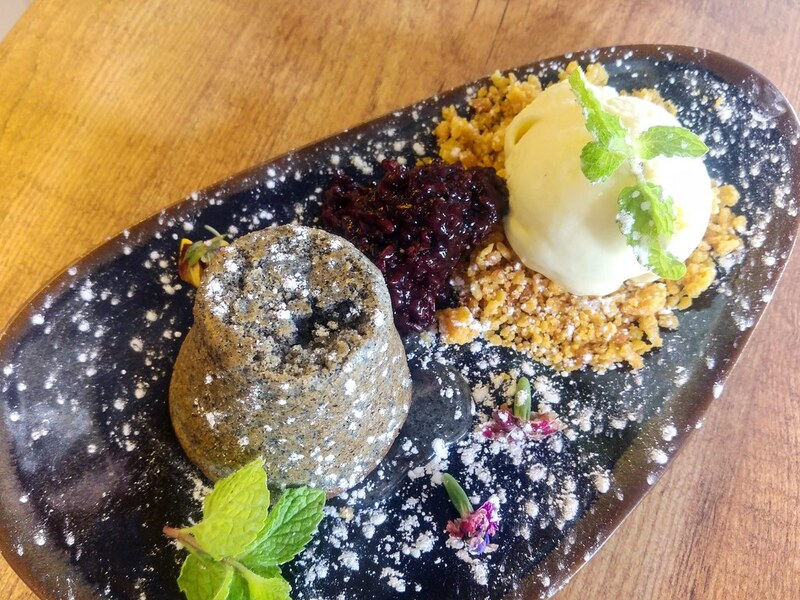 One of its latest creations is this Black Sesame Lava Cake with Glutinous Rice & Gelato ($11.90), which has a slight Japanese feel to it. The black sesame was rich but the sweetness level was way over the limits, especially after a meaty meal. I love the unsweetened glutinous rice which combines well with the gelato. Still, with such comprehensive spread that caters to different crowd, Koon Signatures is a great option for a casual family gathering.